We also ensure that all our installations are completed within your budget requirements, so there are no hidden costs. 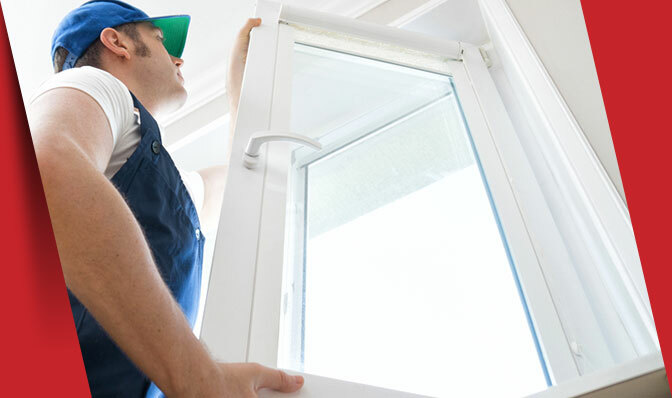 Window & Door Services help you select the right type of glass for your needs. We are proud to offer tailored glass installation solutions to suit the style and character of your property. Our team are experts in the various options of window, door, security door, lock, screen, shower door, roller blinds and all types of glass. When you need a quick broken window replacement or glass repairs, we can install all glass and mirror products quickly, efficiently and safely. WANT TO MAKE YOUR HOME MORE ENERGY EFFICIENT WITH DOUBLE GLAZING? Our expert team can talk to you about double glazing solutions for your home. 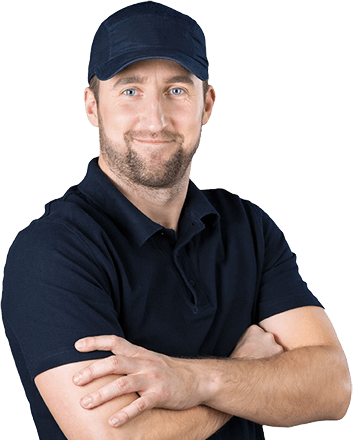 Window and Door Services service the Dargaville, Whangarei and the Kaipara Region. We provide glazing, glass repairs, pet doors and fly screens as well as roller blinds and security locks. Window and Door Services is your local glass specialists providing service to homes and businesses of all sizes.